The Parambikulam Wildlife Sanctuary is one of the places that are bestowed with rich flora and fauna, situated between the Annaimalai Hills of Tamil nadu and the Nelliyampathy Hills of Kerala. This sanctuary is in the Palakkad district of Kerala, and adjacent to the Annaimalai Wildlife Sanctuary. Spread across the area of 391 square kilometers, was actually only 285 square kilometers when it was established in the year 1973. 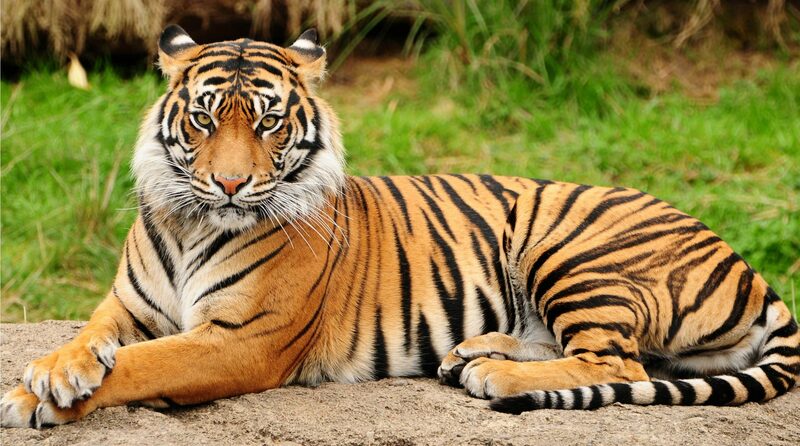 Also, it is now the part of the Parambikulam Tiger Reserve, which was established in the year 2010. This wildlife sanctuary is under the consideration of UNESCO to be declared as the World Heritage Site. 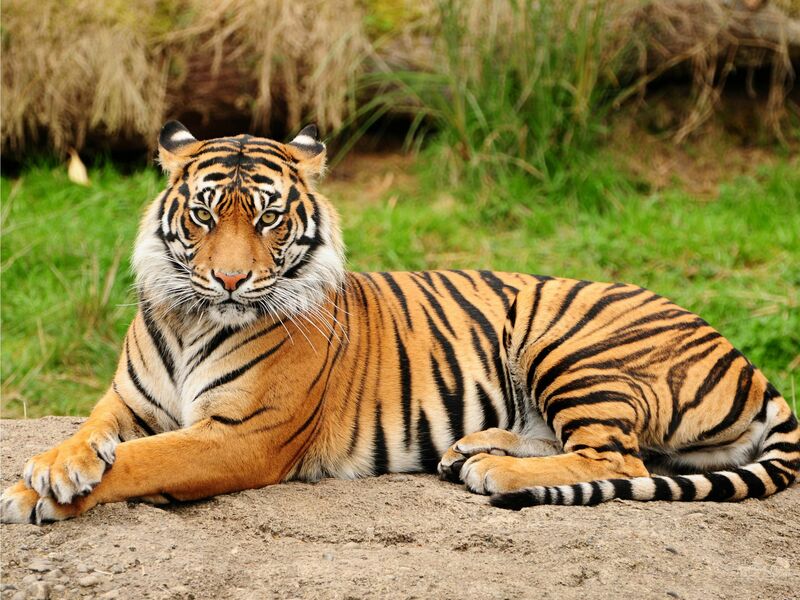 The altitude of this wildlife sanctuary ranges from 300 meter to 1438 meter. Karimala of 1438m, Pandaravarai of 1290m, Vengolimalai of 1120m, and Puliyapradam of 1010m are the major peaks in this wildlife sanctuary. Parambikulam, Peruvaripallam, and Thunacavadu are the 3 man made reservoirs here. The Thuvaiar falls into one of these, and also the Karapparariver and Kuriarkutty river. The popular Thekkedy River also flows in this area. There are some aboriginal tribes like the Kadar, Muduvar, Mala Malasar, and all are settled in 6 colonies. The Parambikulam Wildlife Sanctuary gets the average monsoon rainfall of 1600 mm, which is quite good. The temperature differs season to season but mostly, it stays humid. The place receives rainfall in the months of January, February, March and April. From November to April is a most preferred time for visiting this place. However, making preparations for a rainy day is a wise thing to do. No private vehicles are allowed, unless there is prior permission taken from the respective authority. Trekking guide fees is not included and will be charged extra. If there is less than 20 people van safari, then entrance will not be possible. Another option is the tickets for 20 people, worth Rs.3000 and all should share it. Reaching Parambikulam Wildlife Sanctuary from Tamilnadu is easy. This sanctuary is just 65 KM far from Pollachi. There are 2 STC buses plying from Pollachi to this place, and many KRSTC buses from Kerala plying to this place. There are many taxis that can be hired at Pollachi. The nearest airport is Coimbatore, which is 40 KM from Pollachi. The nearest railway station is at Pollachi. If you have planned to cover Top slip too along with parambikulam on the same day, hiring a taxi is the best option. Parambikulam Wildlife reserve lets the tourists and visitors enjoy the tranquil atmosphere, and one can talk with nature in this emerald green park. Sightseeing is one of the major activities that take place here. However, sightseeing is restricted to the park only. Trekking is another popular activity in this sanctuary, and this is permitted only when the visitors are with the tourist guides, who are experienced. When trekking or driving takes place without any experienced forest guides, there are chances to get punishment. Oarsmen can take the tourists along the river on the bamboo rafts. No visitors are allowed by themselves on the boat. Staying in the tree house, on the Kannimara Thekku tree, the largest in Asia, can be enjoyed too. But, booking in advance is required. While there is not much to shop, the pugmark items can be got. These are made of the wastes like plastics, biscuit wrappers etc, dropped by the tourists here. Remember this is a plastic free zone, and you can also see locals, rowing boat and fishing, but tourists are not allowed. 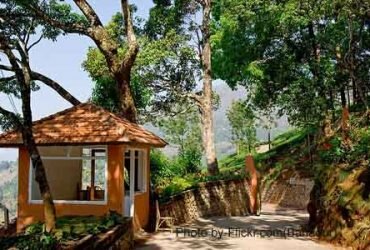 The State Forest Management has got lots of lodging facilities like the tented homes in Anapaddy, Veetikunnu Island Inn, Tree top huts in Thunacadavu and Parambikulam, elephant valley home and bison valley home in Parambikulam, LTM house, Cane Turtle shed, bay owl shed, and Salim Ali study center are few of them, and all of these totally comprise of 150 beds, and advanced booking has to be made. There are also many budget hotels in Pollachi. 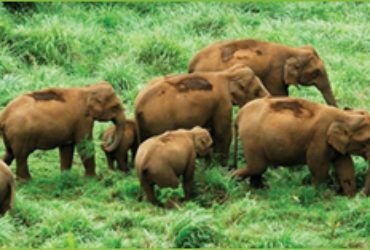 Parambikulam Wild life Sanctuary has a very rich flora and fauna. 39 species of mammals, 16 species of amphibians, 61 species of reptiles, 47 species of fishes, 1049 species of insects, 124 species of butterflies, and 268 species of birds are found here. The list of important mammals include Lion tailed macaques, Indian leopards, Sambar, wild boar, sloth bears, Nilgiri langurs, Nilgiritahr, and the bonnet macaques. The trees grown here chiefly are sandalwood, rosewood and teak. 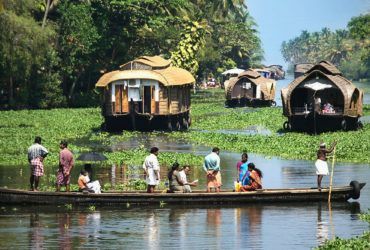 Plan your visit today to cherish this one of the most fantastic sanctuaries of Kerala.